There is a ton of money to be made if you own the right domain name, and a company with a big wallet wants it. 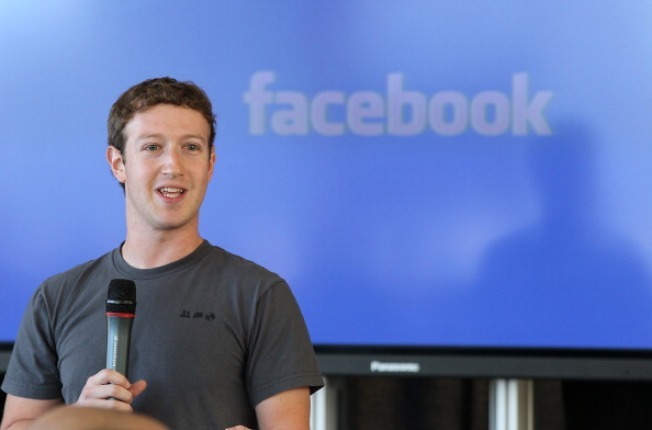 In November Facebook founder announced the purchase of fb.com from the American Farm Bureau Federation. Zuckerberg stated in an account on TechCrunch, “The Farm Bureau agreed to sell us fb.com and we in return have agreed not to sell farm subsidies," but did not disclose the price. Today Reuters reports at their annual meeting in Atlanta, Farm Bureau officials said the organization earned $8.5 million by selling a couple of domain names but is barred from identifying the buyer. The 6 million member Farm Bureau has since been relocated to fb.org.